Researchers have moved a step closer to turning millions of tonnes of unwanted biosolids into bricks. RMIT University has partnered with Melbourne Water and the Australian Government Research Training Program to explore whether using biosolids as a construction method would be feasible. 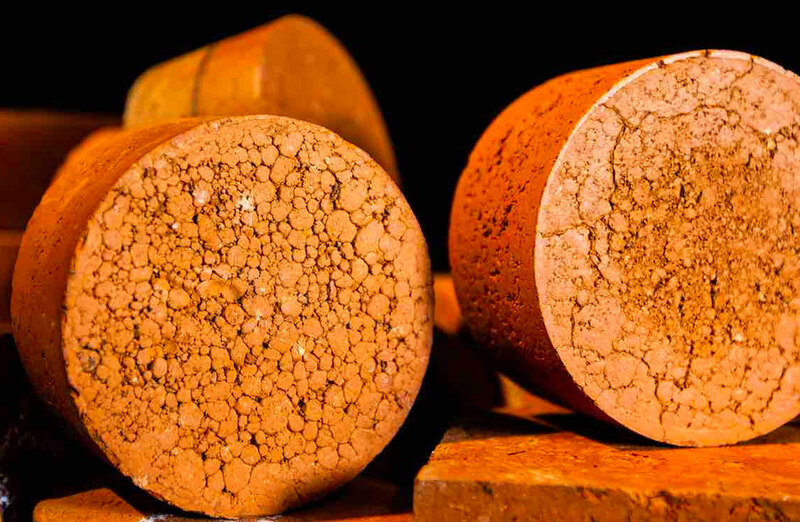 Researchers examined the physical, chemical and mechanical properties of fired-clay bricks incorporating different proportions of biosolids, from 10 to 25 per cent. Currently, more than three-billion cubic metres of clay soil is dug up each year for the global brick making industry, producing approximately 1.5 trillion bricks. Clay brick production requires a lot of heat, and the fuel required makes it a significant contributor to global warming. Associate Professor Abbas Mohajerani, from RMIT’s school of engineering, has previously experimented with making bricks and asphalt from cigarette butts. 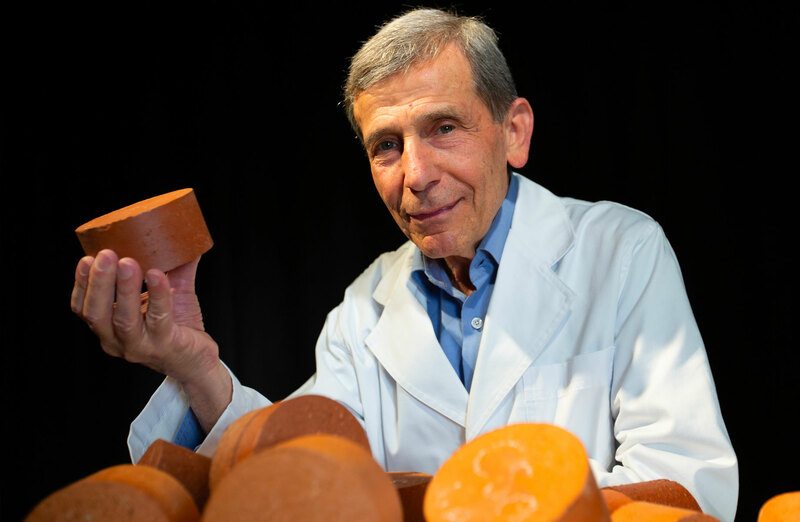 RMIT Associate Professor Abbas Mohajerani says using biosolids in bricks could be the solution to these big environmental challenges. As well as being cheaper to and more efficient to produce, biosolids bricks have a lower thermal conductivity, transferring less heat to potentially give buildings higher environmental performance. About five-million tonnes of the biosolids produced in Australia, the EU, US, and Canada every year, with Australia contributing 327,000 tonnes annually to landfill or stockpiles. Researchers found that biosolid-enhanced bricks passed compressive strength tests and analysis demonstrated heavy metals are largely trapped within the brick. Bricks that only contained 25 per cent biosolids required about half the energy as their ordinary counterparts to produce due to the organic content of the biosolids, implying that they could considerably reduce the carbon footprint of brick manufacturing companies. Mohajerani said he hoped that government building codes could confidently mandate a conservative 15 per cent biosolids component in house bricks in the near future. Last year, Tesla and SpaceX chief executive Elon Musk announced plans to turn dirt excavated by his tunnel-digging enterprise, the Boring Company, into cheap environmentally conscious brick material. The University of Hong Kong’s robotics department has been experimenting with construction technologies, printing bricks designed with game-changing cooling properties. Bricks, designed by the Fabrication and Material Technologies Lab, can be perforated to allow the movement of light and air through a building, or formed in such a way that water is channelled through or retained within the facade.